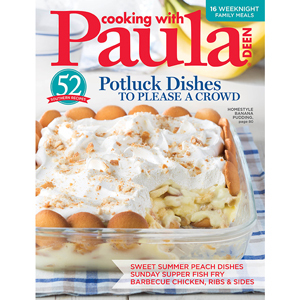 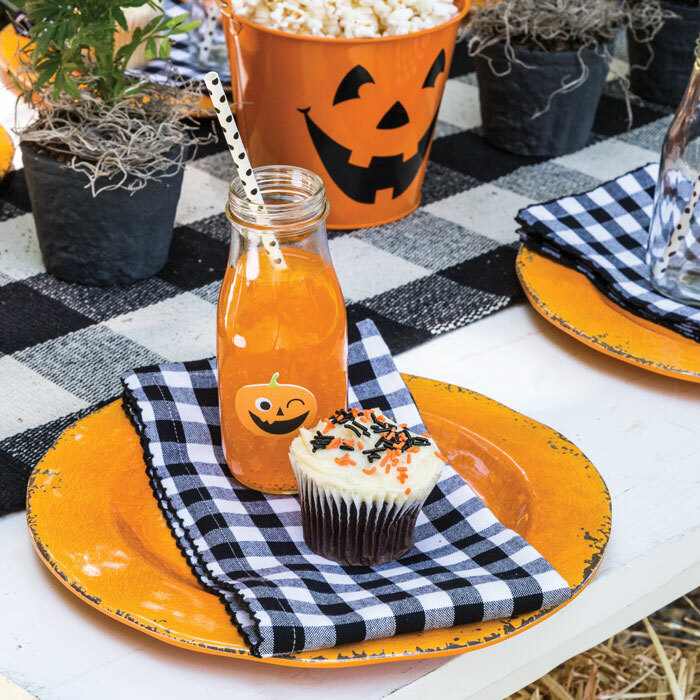 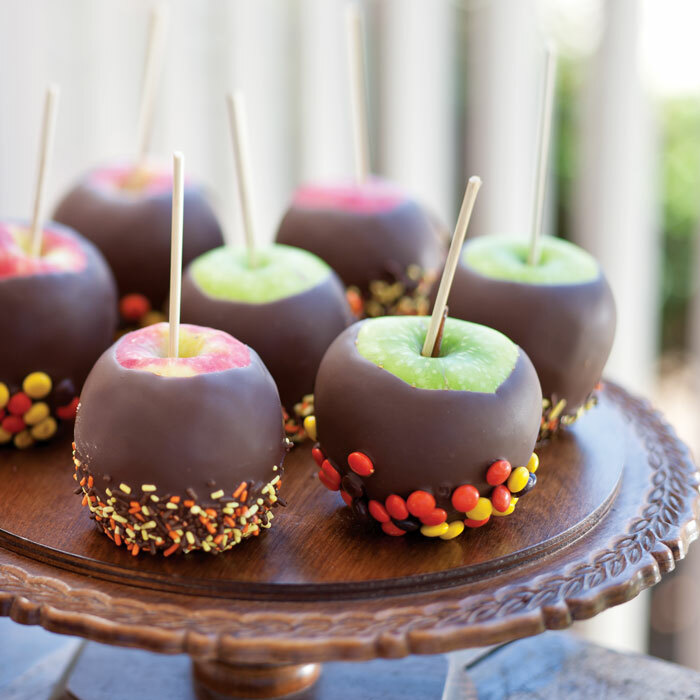 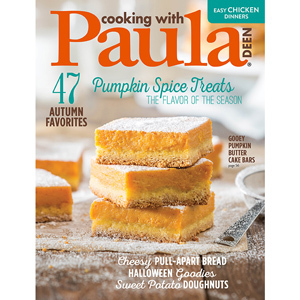 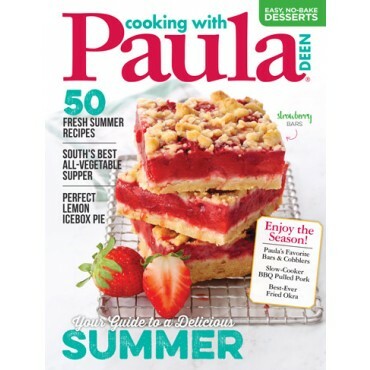 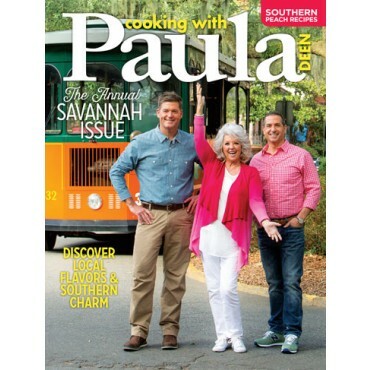 October is full of excitement, and Paula has filled this issue with ways to celebrate all of the football games, Halloween festivities, and cozy family meals that this lovely autumn month brings. 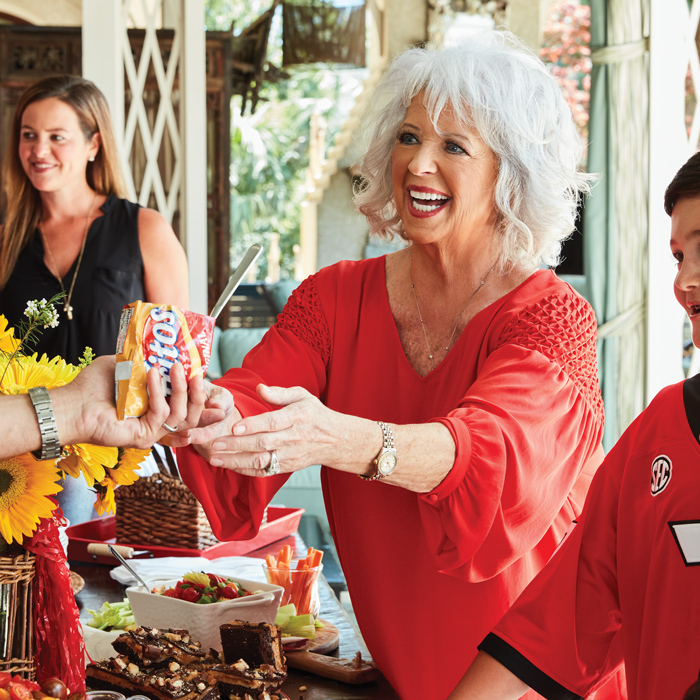 October is full of excitement, and Paula has filled this issue with ways to celebrate all of the football games, Halloween festivities, and cozy family meals that this lovely autumn month brings. 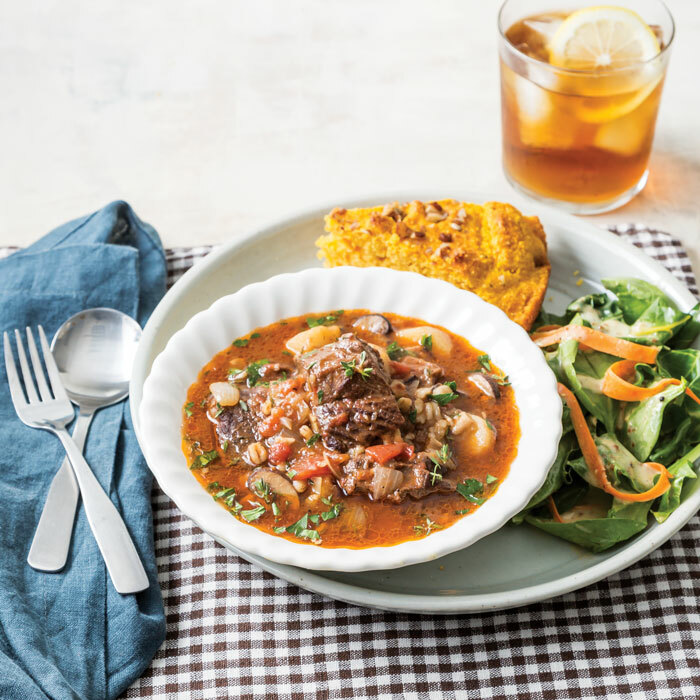 Whether you stock up on fresh produce to make delightful seasonal dishes or gather up your loved ones for an easy weeknight meal, these recipes will inspire you to use the best that fall has to offer to bring good food and good times to your family table.